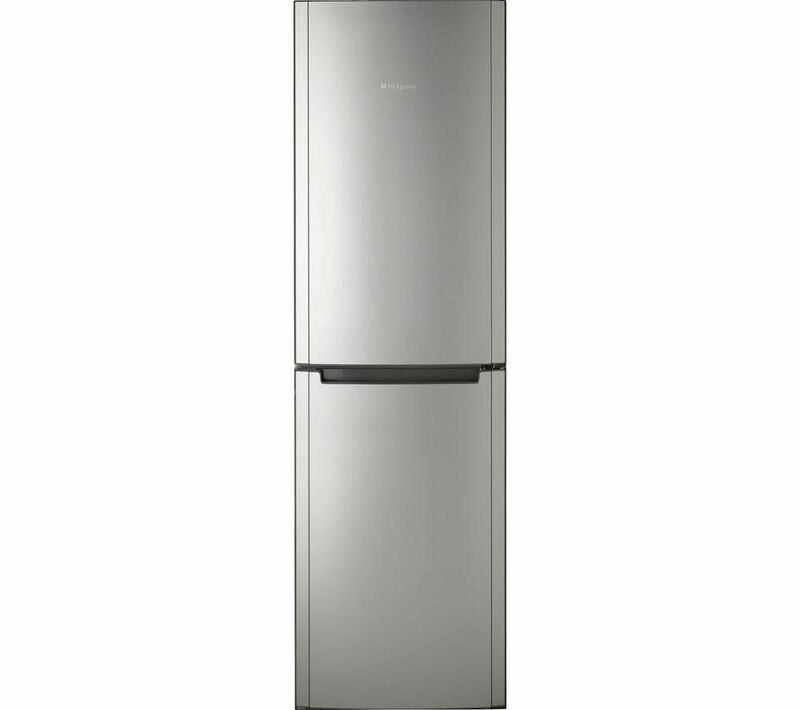 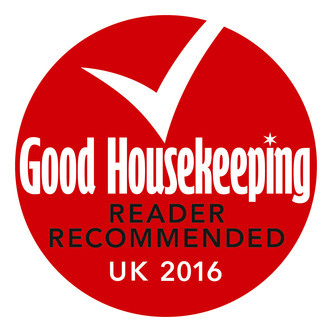 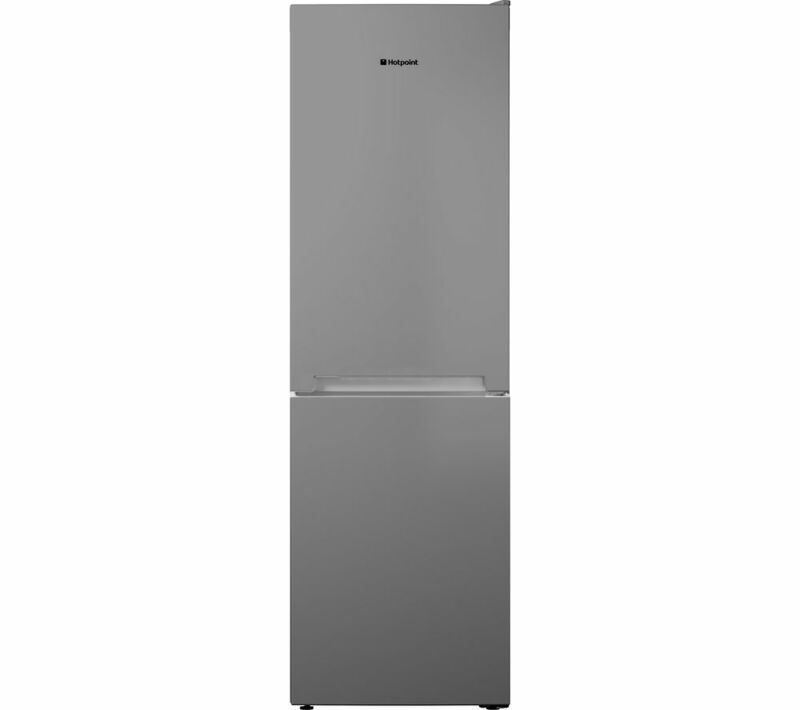 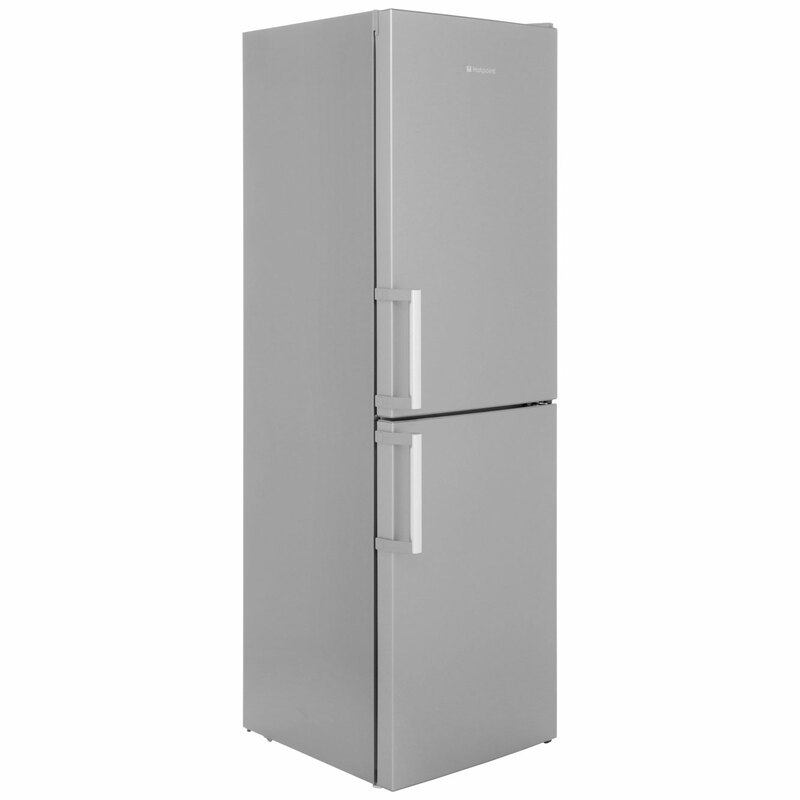 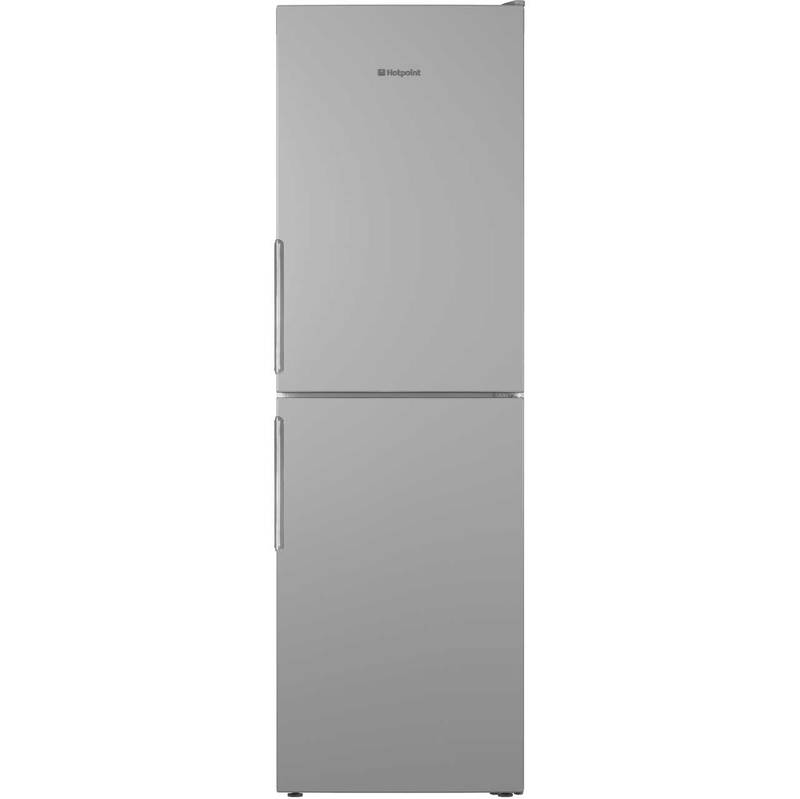 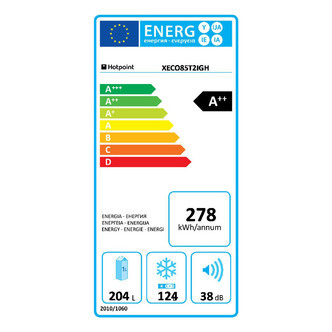 PriceInspector has solved the cases on some of the most up-to-date choices across the UK for hotpoint fridge freezer graphite in Fridge Freezers and Freezers from our HOTPOINT suspects. 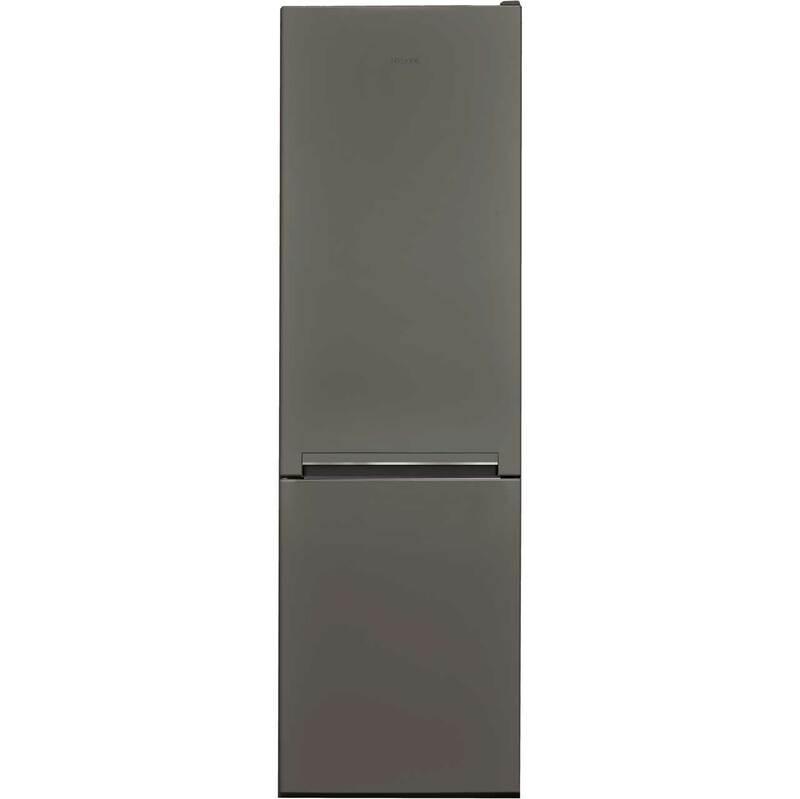 To narrow your hotpoint fridge freezer graphite search you can try our category based links down the right or further drill down by using PriceInspector's search bar at the top. 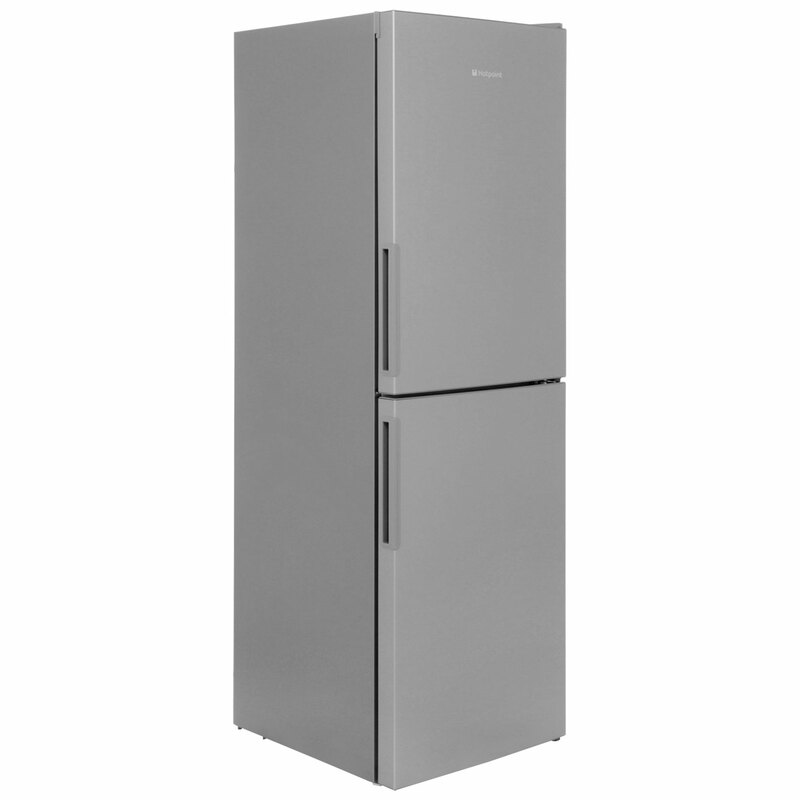 When you've closed the file on your new Fridge Freezers search, we're sure you'll find the lowest price.